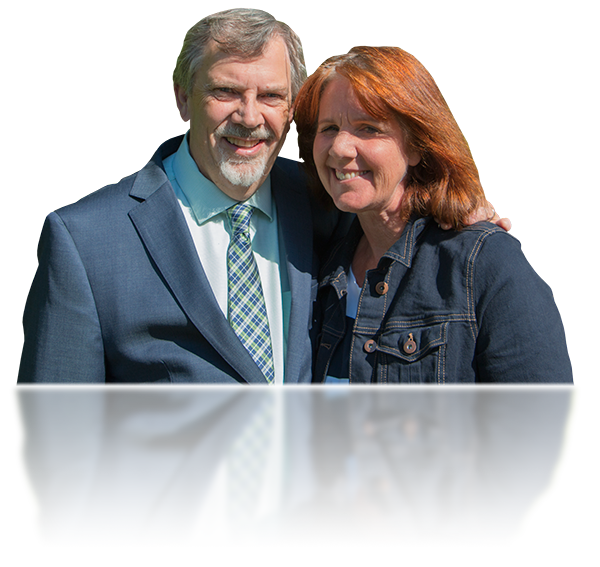 Dave & Patti King have lived in Maple Ridge since 1994 when they started a church in their home that continued to meet for nine years. Earlier, Dave had studied at Regent College in Vancouver and completed a Master of Divinity degree in 1989 while working as an Associate Pastor at New Life Community Church in Burnaby. In addition to the ten years he served there, he has had short term pastoral roles with Bear Creek Community Church in Surrey, with Emmanuel Christian Community in Richmond and with a church planting effort in north Surrey. The Kings have three children, Jeremy (24), Ben (22) and Sarah (19) and live just a few blocks from Yennadon Elementary School where the church meets.